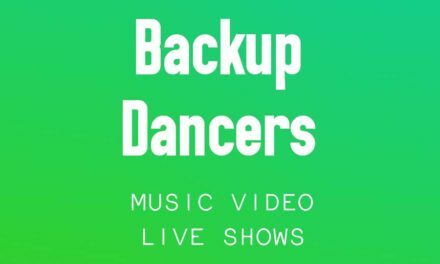 Carte Blanche is looking for dancers with a high level in contemporary dance techniques and performance skills for positions starting in August 2019. Experienced dancers with a minimum of 3-years post education professional experience in creative and dynamic processes. We appreciate individuality, strong performance skills and artistic integrity. Gender not specified. Working language is English. Apprentices (younger than 24 years) with a minimum of 3-years education and relevant experience in creative and dynamic processes. We appreciate individuality, strong performance skills and artistic integrity. Gender not specified. Working language is English. About Carte Blanche Carte Blanche was established in 1989 in Bergen, a city on the west coast of Norway. From its homebase Studio Bergen the company tours both in Norway and abroad. The ensemble consists of 12- 15 dancers from all over the world. Each season two to three new creations are produced in collaboration with new talent as well as known and relevant choreographers. Those invited receive a notification on 10 December, to the e-mail address the application is sent from. Please send your application in English, including your CV, letter of motivation, photo and video-link in your e-mail.